In an attempt to rescue dogs and other animals from the fate of life on a chain, Ohio Representative John Barnes, Jr. has introduced H.B. 94, also known as the Animal Protection Initiative. The bill was introduced to the Committee on Agriculture and Rural Development on March 4, 2015 and has stalled. If passed into law, this bill would drastically limit the conditions under which an animal can be legally chained or tethered. Specifically, owners would not be permitted to chain any animal for longer than two consecutive hours. After two consecutive hours, owners would be required to relieve the animal from the tether for a minimum of one hour. Provisions under the law also stipulate conditions under which an animal can be tethered. For instance, the law would prohibit the tethering of an animal for more than six hours in a 24-hour period, between the hours of 10:00pm and 6:00am, in severe weather, or in an unsanitary environment. Violators of the law would be subject to a fine and possible seizure of animals from the property. We, the undersigned citizens of the state of Ohio, urge you to pass H.B. 94, also known as the Animal Protection Initiative, which has been stalled in committee since 2015. The practice of continually tethering pets outside for extended periods of time is known to be both harmful to animals and the communities they live in. Chained dogs are vulnerable to extreme boredom and frustration as result of isolation and lack of exercise. In addition to the psychological stress caused by long-term chaining, dogs who are chained continuously are vulnerable to extreme weather, attacks by other animals, and infestation by disease-carrying insects. Many dogs who are chained are subject to neglect (out of sight/out of mind) and can become entangled in the chain itself, resulting in injury and even strangulation. 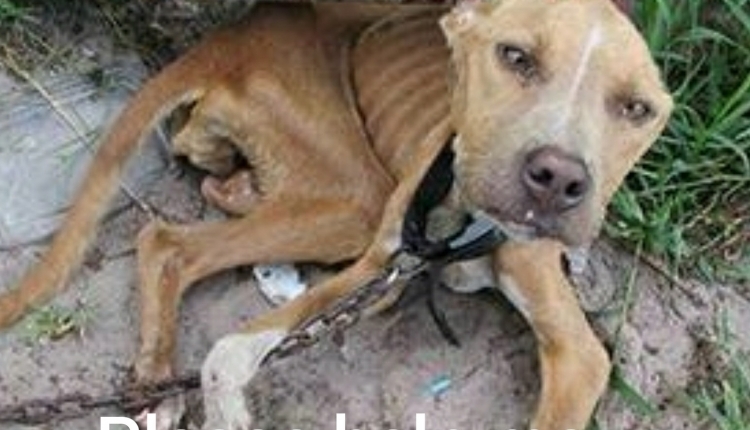 The Ban the Cruel Practice of Continuous Dog Chaining in Ohio! petition to Ohio Lawmakers was written by Judi Summers and is in the category Animal Welfare at GoPetition.